Please check out the updated calendar. 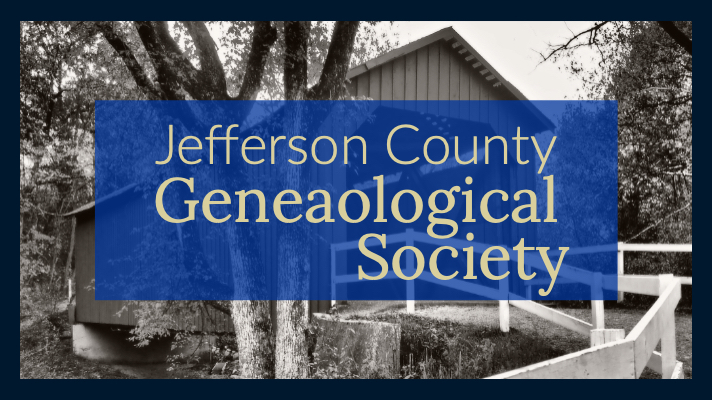 We offer many resources to help with your genealogy research in Jefferson County, Missouri. Plan a visit or request a search of the collection. 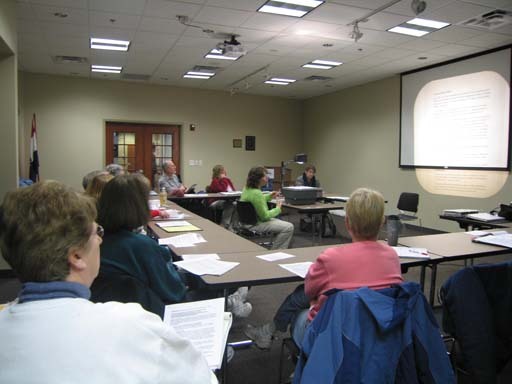 Visit some of the historic sites in the area!